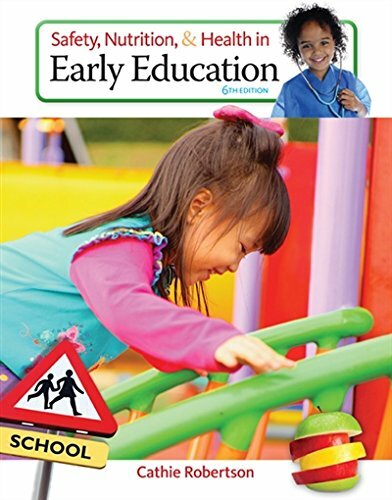 1305088905 -SAFETY, NUTRITION, AND HEALTH IN EARLY EDUCATION, Sixth Edition, uses theory, practical applications, and resources to prepare readers for a career in working with children from birth to age eight in multicultural and socioeconomically diverse early childhood settings. This book emphasizes healthy development, including environmental health and safety, active supervision, and how issues surrounding safety, nutrition, health, child maltreatment, and mental and emotional health can affect brain development. It also fully integrates NAEYC, DAP, and AAP/APHA professional standards throughout, and includes strategies for how to engage diverse families from various backgrounds and beliefs, and also those whose children have special needs.